NEW USER PROMO CODE SPOOK HOOKS YOU UP WITH $20 IN CREDIT! 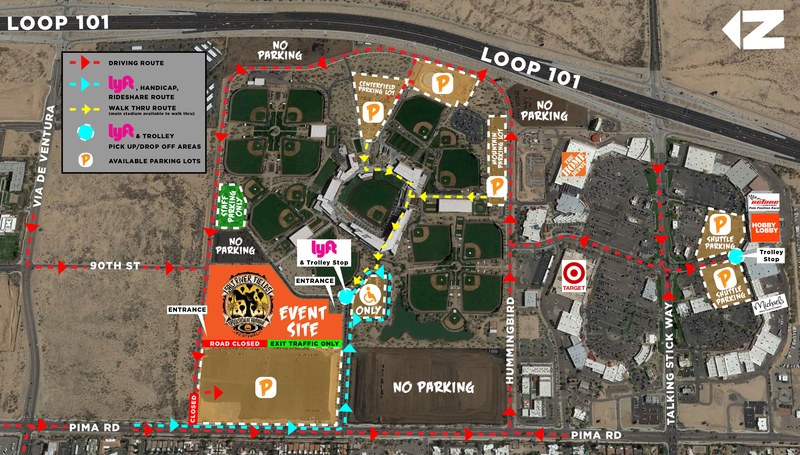 Due to new construction around Salt River Fields, parking spaces have been shuffled. We advise using our rideshare partner, Lyft, to ensure stress-free trips to and from the Spooktacular Hot Air Balloon Festival!